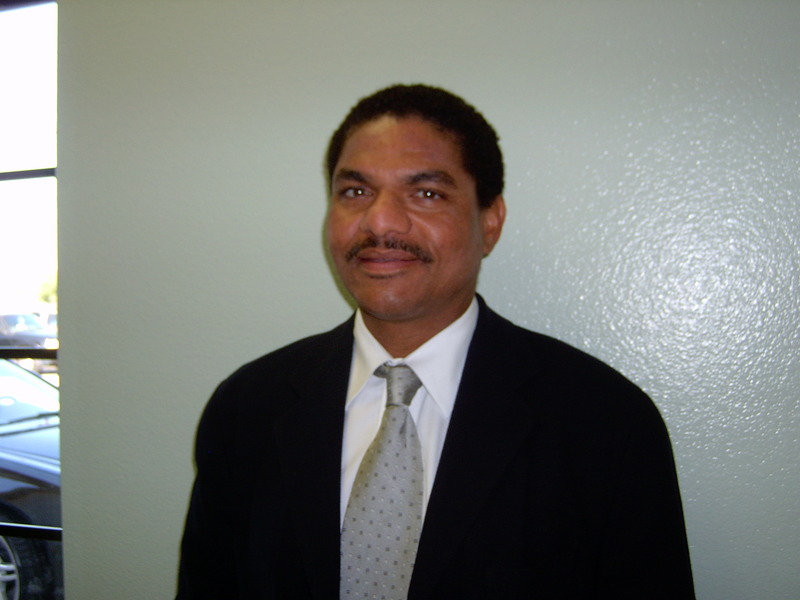 Dr. Black Jr. graduated from Xavier University, New Orleans, LA in 1990 with a Bachelor of Science degree. In 1995 he graduated from Meharry Medical College in Nashville, TN receiving his DDS. Dr. Black Jr., one of several in his generation to pursue a career in dentistry and has developed unique talents in the area of cosmetic and restorative dentistry. Dr. Black, Jr. is a recent graduate of Esthetic Professionals Dental Educational Center in 2002 studying "Anterior Esthetic Residency" and 2005 studying "Implant Placement for Restorative Dentists". He continued his studies at The American Society for Clinical Research in "Cerinate Smile Design Workshop in 2007. His philosophy is simple "an ounce of prevention is worth a pound of cure!" His focus is on helping patients to keep their teeth their entire life, and enjoy the benefits of a healthy smile. Dr. Black, Jr. is an active member of the American Dental Association, California Dental Association, and has held officer positions within the Los Angeles Dental Society. He enjoys exercising, tennis, technology, and art. He is a certified open water scuba diver and enjoys underwater photography.